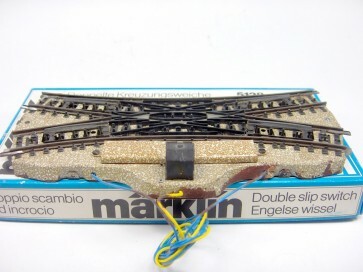 Marklin 5128. 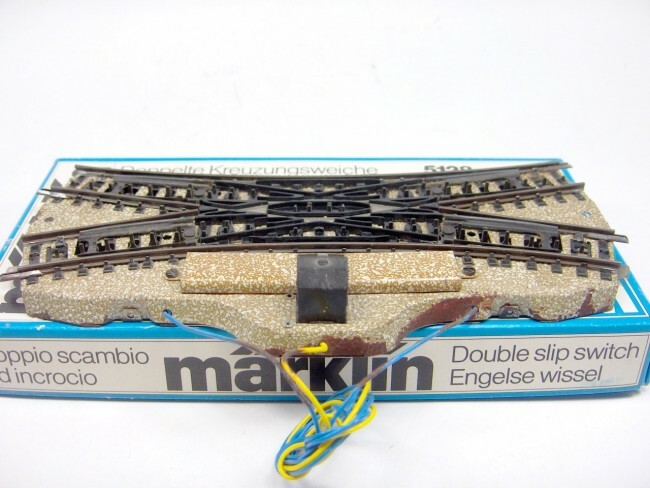 Double slip switch. Good. In original box.